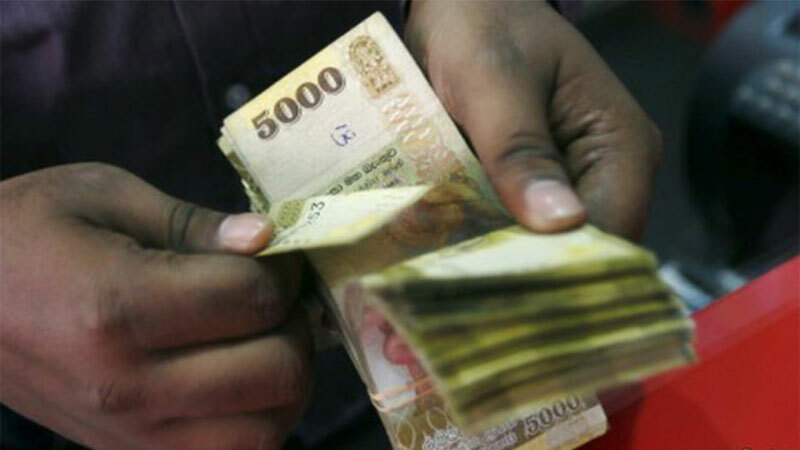 Officials of the Commission to investigate Allegations of Bribery and Corruption yesterday arrested the Principal of a leading girls’ school in Galle for allegedly taking a bribe of Rs.100,000 from a mother for the admission of her child to Grade 1. “It was further reported that the respective Principal was caught red handed at her office in school while she was allegedly obtaining Rs.100,000 from the mother as an advance of a bribe of Rs.300,000,” Galle Police said. Bribery officials had recorded the statements of the Principal and the corresponding witnesses at the Crime Branch of Galle police before initiating legal proceedings against her. The suspect Principal had been the Vice Principal of the school for a long time and had recently assumed duties as Principal after passing the Efficiency Bar Examination for Officers in Class 2 in Sri Lanka Principals Service following the retirement of the former Principal.